George is from the San Francisco Bay Area and studies French and Political Science at the University of Denver. His first trip abroad was with TFT in 2013 and he has not missed a summer since! 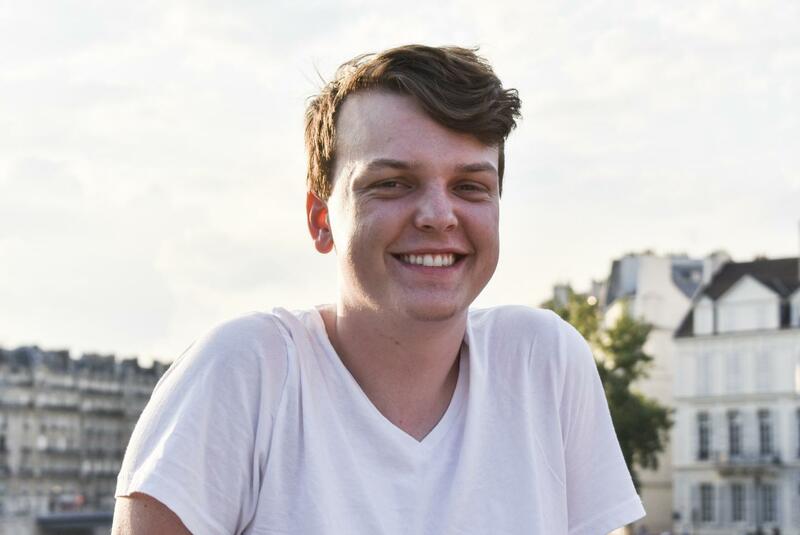 George has lived in France and speaks French and absolutely loves sharing his love of travel and languages with TFT travelers!